Entry by FaQ on Fri Jan 17 11:42:26 2014. And Bertholdt is still staring at Annie. 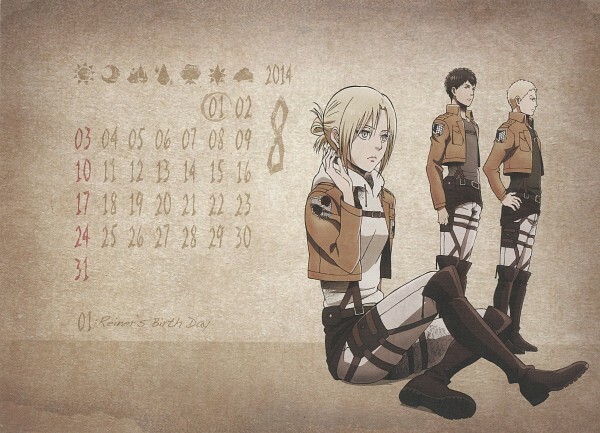 But Annie didn't join the stationary squad, she joined the Military Police didn't she?